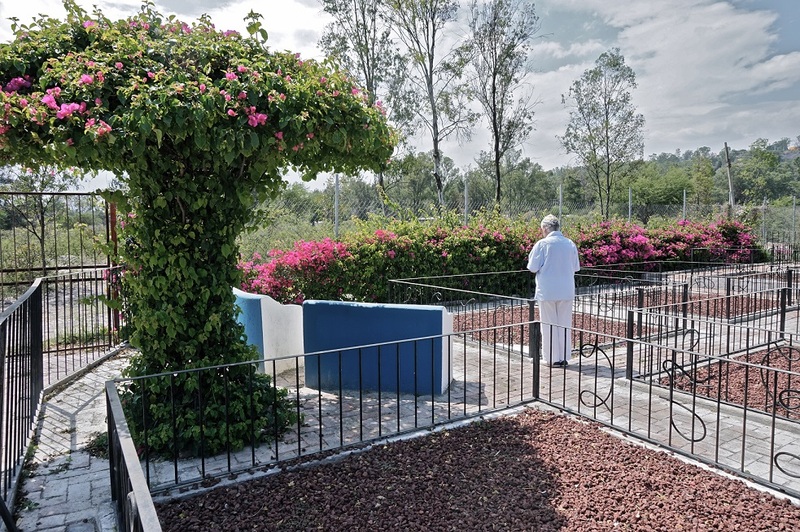 Approximately 20 minutes from the synagogue in the town of Ixtlauacan de los Membrillos, LCJC owns and maintains a cemetery. 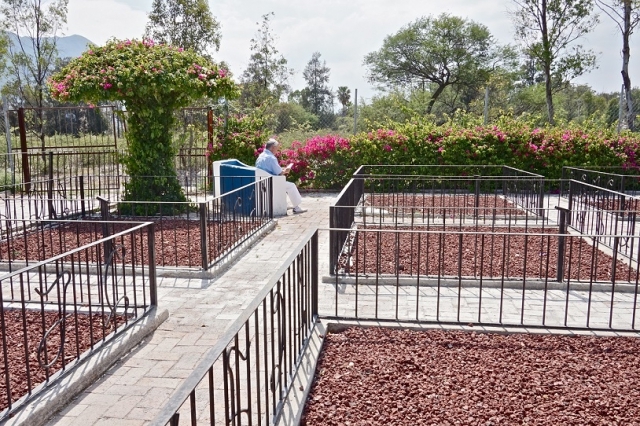 Members and their partners, even if they are not Jewish, may be interred there. Also, Jewish non-members are welcome to buy a grave site. 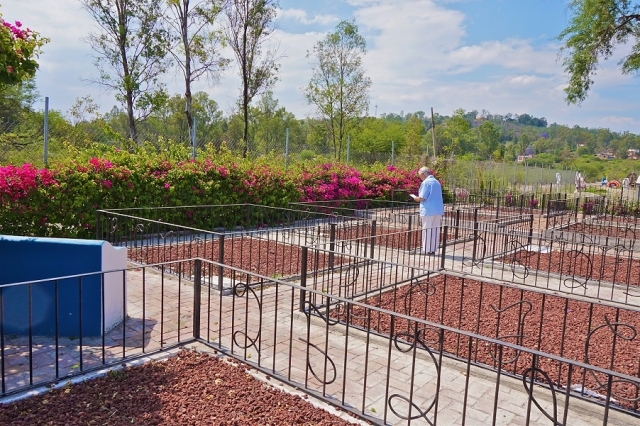 The cost includes perpetual care, although donations in memory of loved ones are always appreciated. 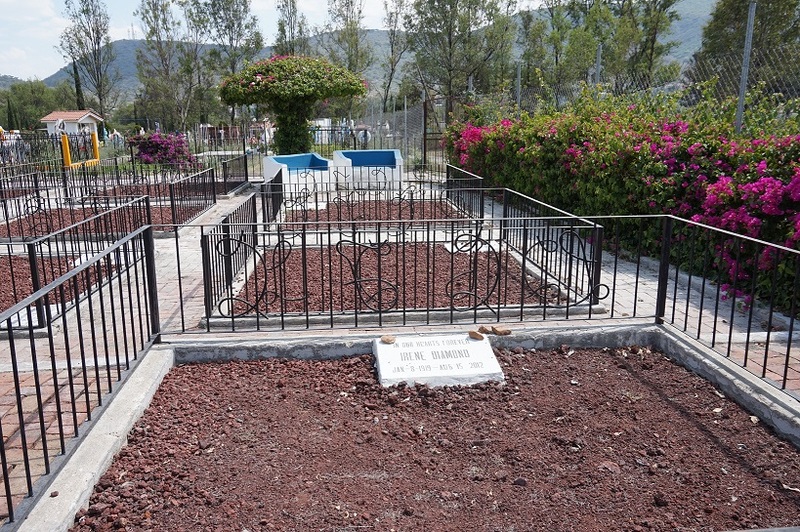 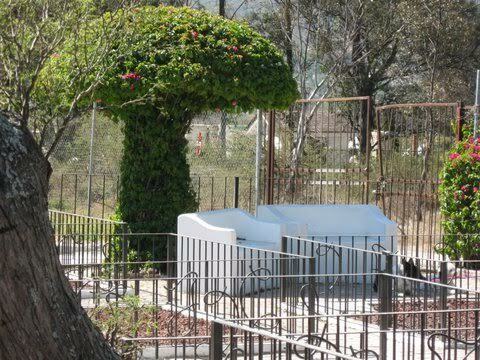 The cemetery is located 5 KM north of Chapala. 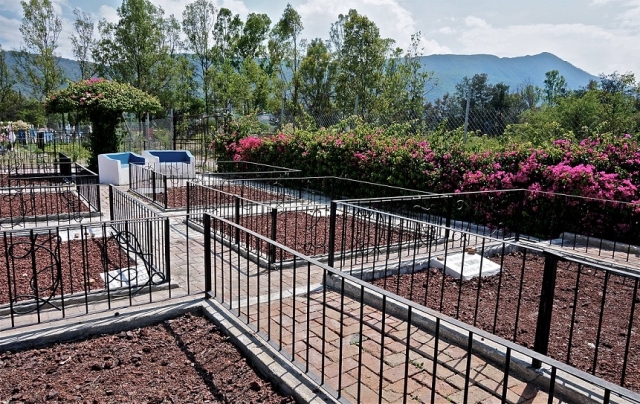 There are 80 plots and 40 are still available. 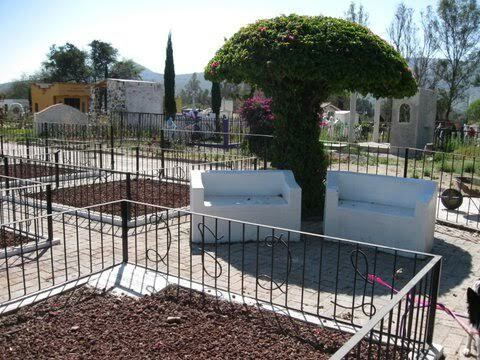 There are 4 plots per section and there are 20 sections. Cost per plot = $600 USD for members; $1,000 USD for non-members. 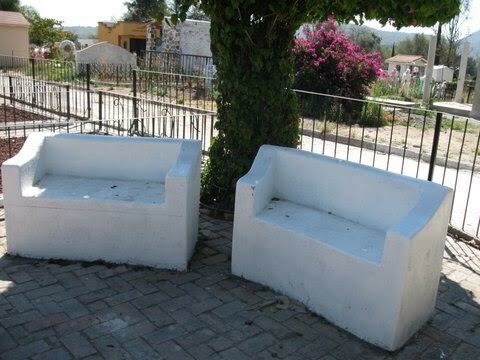 Needs: the committee is seeking volunteers to visit and evaluate the quality of upkeep.